Regardless if you want to ski, cross-country ski, or hike the Winklmoosalm in the Bavarian Alps offers nearly endless opportunities. Beautiful slopes, well-groomed cross-country runs and winter trails that take you through the snowy landscape. During winter, the Winklmoosalm is restricted for public transportation and therefore car-free. You can enjoy the peace and quiet on the numerous kilometres of high altitude cross-country ski runs. But alpine skiing is not missed out. The ski area Reit im Winkl - Winklmoosalm is located on an altitude of 1000 m to 1900 m and offers more than 40 km of well-groomed pistes. 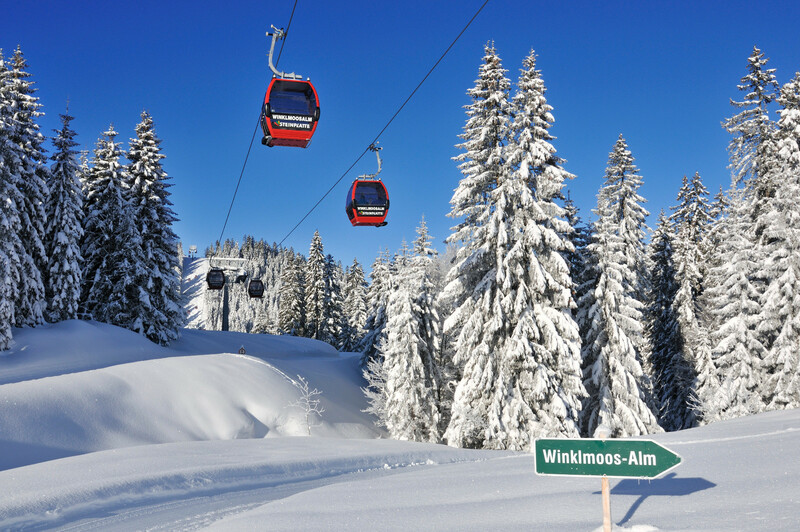 Get snow reports and powder alarms from Winklmoosalm - Reit im Winkl straight to your inbox!